After the #NSStorm. Angry Atlantic, Lawrencetown. Lawrencetown, Nova Scotia (Eastern Shore) and the remains of the winter storm made some pretty big waves. Arcing and Sparking power lines in Porters Lake, Nova Scotia during the big winter storm 4th January 2018. NS Power and Police have blocked the road. Please see the bottom of this page for updates. camera and I am not happy. Image quality is excellent (for the price $90CAD) and the interface is pretty decent. Now for the bad stuff. FTP transfers are painfully slow. 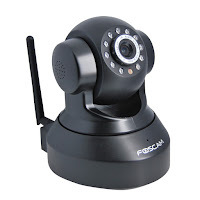 Where my Foscam transfers data and motion detected snapshots within 1-2 seconds, this Wanscam will take approx 10 seconds just to establish a FTP link, then it'll take another 10-15 seconds to transfer snapshots. While the camera is busy doing this, it is missing all the action! 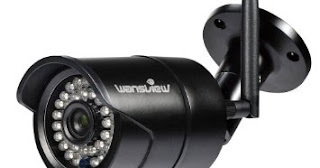 So where a good IP camera running over IP will take several snapshots for detected movement, you are lucky if the Wanscam takes 1-2 usable shots. It's a really cool way to capture a moving object while blurring the surroundings. I've determined that the human hand can generally hold a camera without blurriness at 1/60th sec shutter speed, any longer (1/50th, 1/30th) and you start to get blurriness anyway. 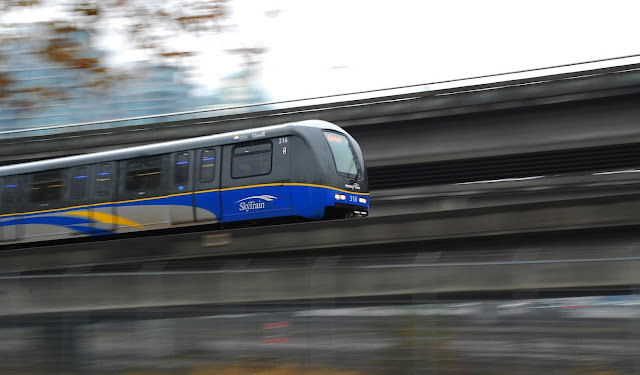 But using these speeds, you can 'track' an object, such as the train and car below, and press the shutter button whilst moving 'panning' with them. It usually takes a few tries, but you can see, the effect it pretty great. No Photoshop required! You can read more about panning and get online tutorials about the technique. Make your home stand out with Superior Real Estate photography. In a buyers market like Nova Scotia, you need to make sure that your property is not let down by awful real estate photography . Simple, clean, bright and well illustrated with a fast turnaround Real Estate Photography is what I can offer you. Sharp, properly exposed, high resolution imagesWide angle to properly illustrate smaller spaces Professional processingDigital Delivery with master filesFull release and buyout. No copyright retention.Prices from $185.00 all included. Put simply, Your camera(s) reside on your property and connect to your router (modem). Either via WiFi or cable. In this diagram I have specified WiFi. Then, within your router there is a webpage that allows you to control what goes in and out. Generally speaking, 2-way internet communication via your devices only occur when you are present an actively using the device. IP cameras are different. They allow you to communicate with the camera from the outside world, therefore they must allow data (video) to leave the camera, through the router to the device (Phone, PC, Tablet, MAC) no matter where you are in the world. In order to do this, a door must be opened inside the router to let this traffic through. This is called Port Forwarding. 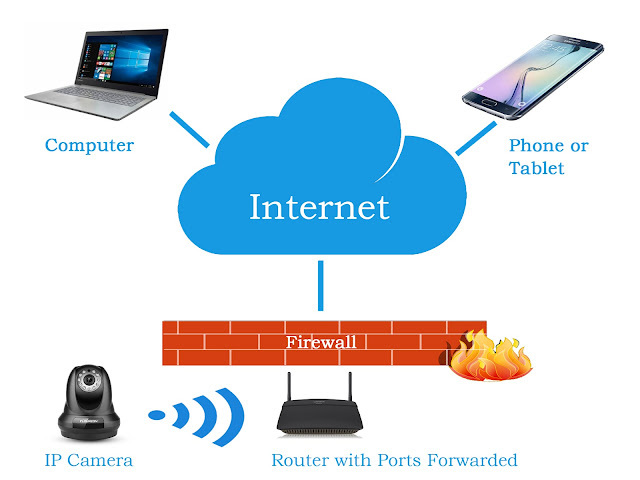 As long as you retain an active Internet connection at your property, you can keep watch on your place remotely using an IP camera. I have 6 cameras of various kinds operating on my house in Porters Lake and they are awesome. These cameras give you the option to monitor your property from afar, over the web. There's very cheap reliable cameras, there's expensive cameras and everything in between. Setup the camera on your wifi (or wired), connect to the web (securely), put the app on your phone or tablet and watch your property live and confident from the beach in Florida that everything is fine.